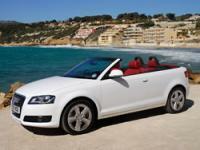 Car rental on Crete, Greece. Economic cars, Mini bus: Mini bus 7 pers. 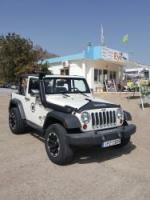 Family cars, Mini bus: Mini bus 9 pers. 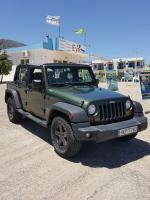 Jeep Wrangler 5 persons 4x4 cabrio automatic.